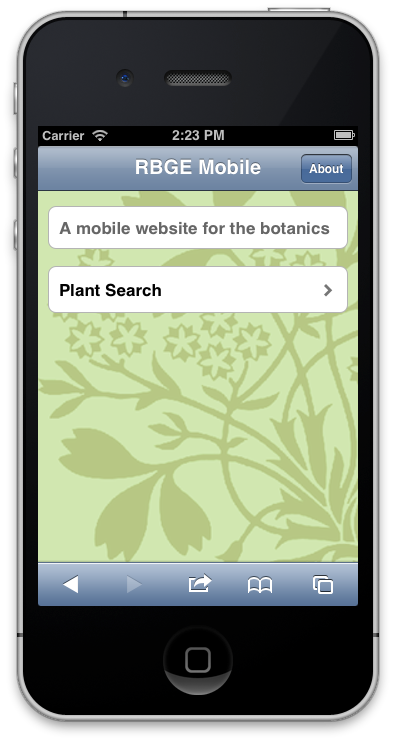 The Top Secret Botanics Apps! 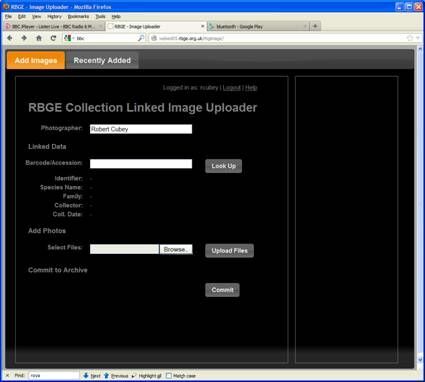 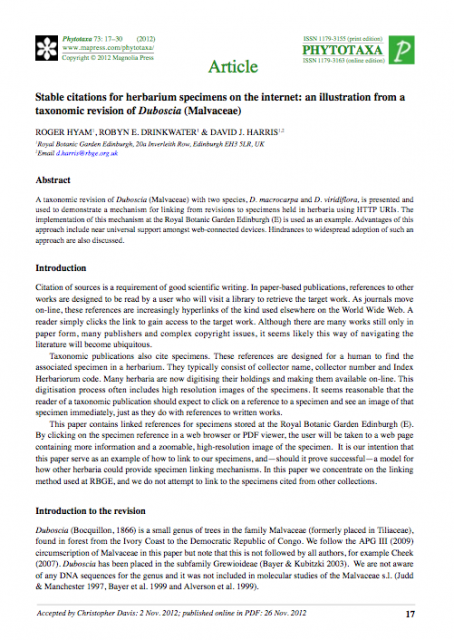 RBGE Collections Image Uploader – Instructions. 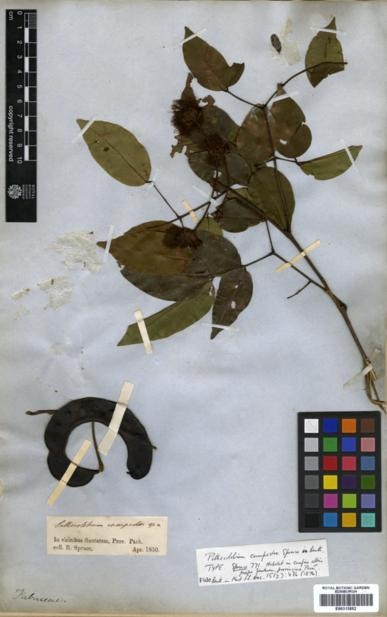 A step-by-step guide to adding images to the RBGE collections image management system. 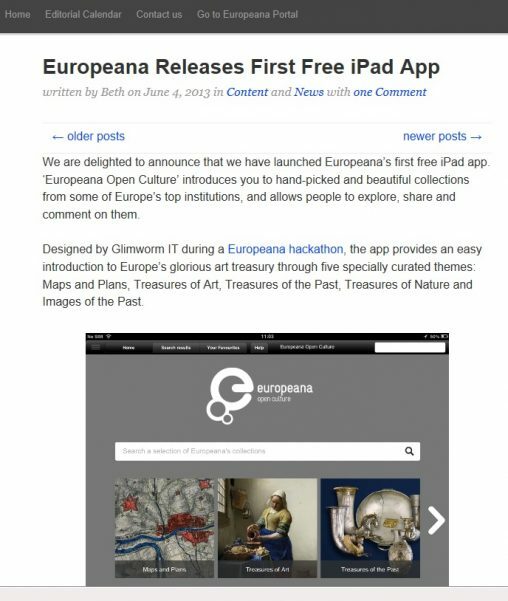 The OpenUp! 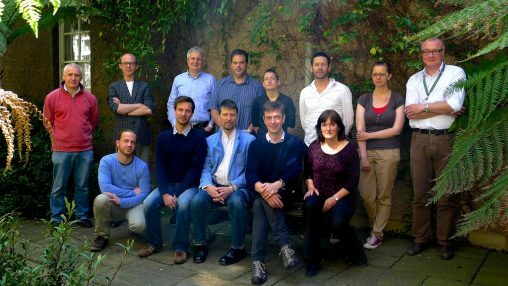 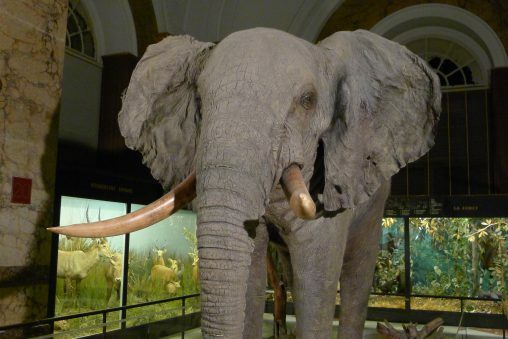 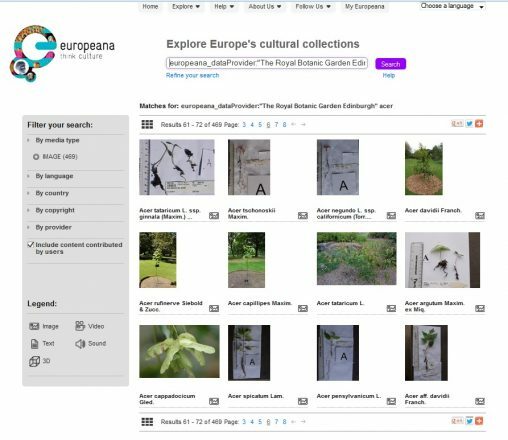 Project – making RBGEs collections available through the European Cultural Portal.